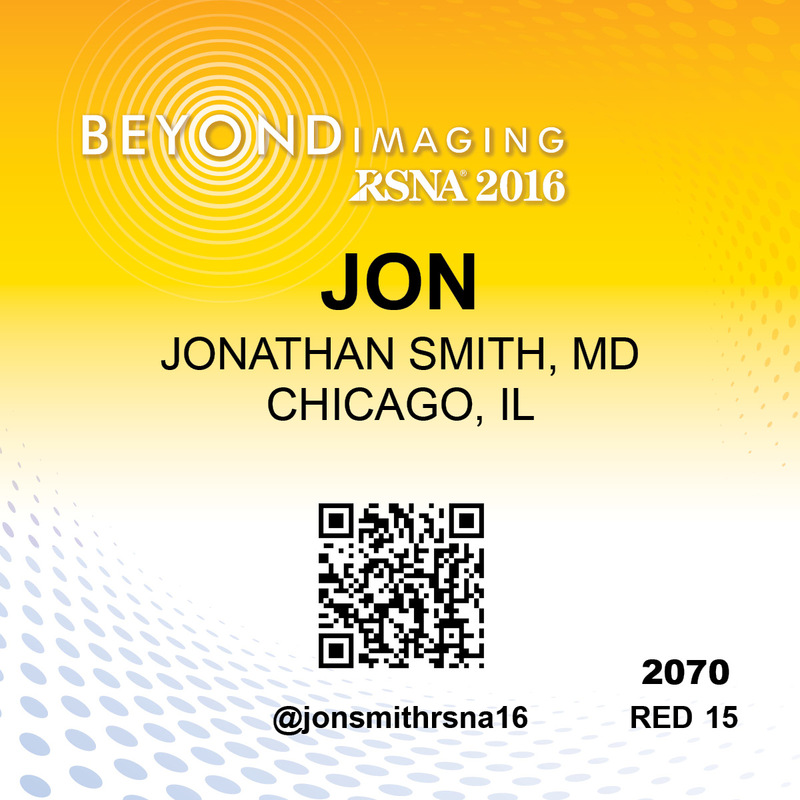 Thank you for attending RSNA 2016! Don't forget to claim your credit. Credit for sessions can be claimed online. Remember, you must claim your credit by Friday, December 9. Would you like to catch up on sessions you missed? You can watch sessions you missed, at your own pace, through December 23 at 4PM Chicago Time. Visit the Virtual Meeting section to view the program listing, register and log on. 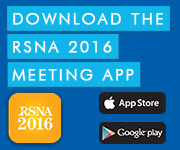 Explore technical exhibitors ready to reveal the latest in medical technology at RSNA 2016.